AOL chief executive Tim Armstrong had some interesting things to say at the 2016 Cannes Lions advertising festival, and he wasn’t alone. In fact, it turns out Facebook and Google’s dominance in the online advertising space was the hottest topic at the event. It’s a conversation well worth having. The Google-Facebook ‘duopoly’ is something that affects everyone with an internet connection – not least marketers. So it’s interesting to hear AOL announce plans to break up the pair’s grip on digital advertising. AOL chief exec Tim Armstrong – a former Google sales vice-president – knows how difficult competition with Google and Facebook is. However, he also understands the demand is there – at a consumer level and within the marketing industry. The real concern is the ‘walled garden’ approach the two are taking. 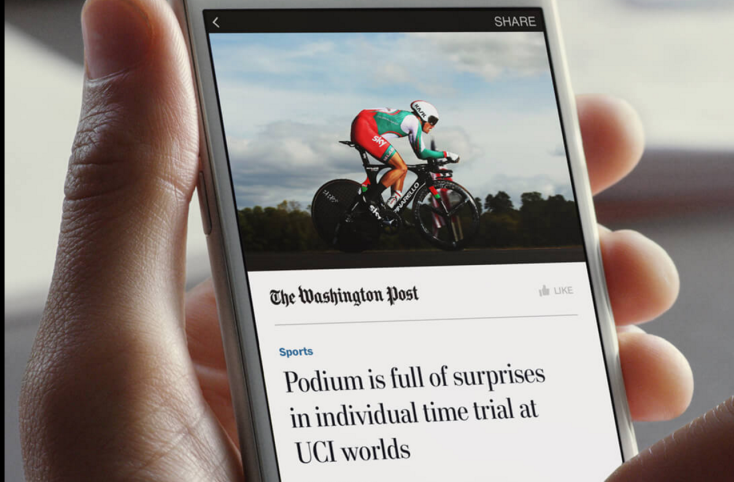 Technologies like Facebook Instant Articles and Google’s AMP project keep users locked into each platform. 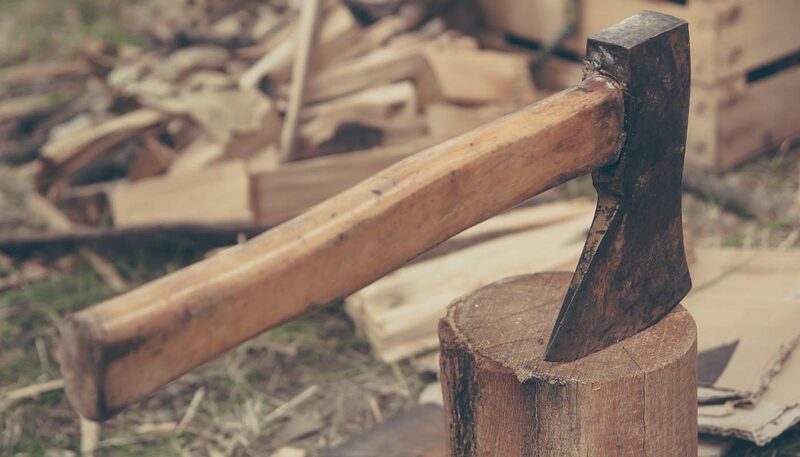 This allows them to target users with more ads and continue collecting data, which makes it increasingly difficult for the likes of AOL and other competitors to keep up. Armstrong intends to change that. 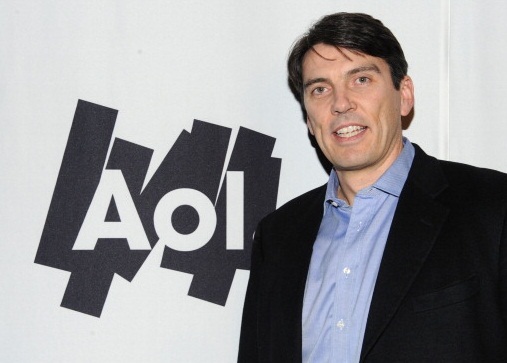 The AOL chief has laid out a blueprint to build the world’s top mobile-first media company by 2020. His aim is to reach two billion consumers, up from the firm’s current reach of 700 million. It’s an ambitious plan, no doubt, but Armstrong is confident a merger with Yahoo can make it happen. Why should I care about an advertising duopoly? Well, it goes without saying it’s never healthy to have only two options in any given market. AdWords and Facebook are getting more expensive because there are no other options – something that affects everyone in the marketing business. Lower advertising fees are the most obvious benefit of more competition – but there’s more to it than that. Google and Facebook are the data giants and part of their strategy is to closely guard everything they know. The likes of AOL and Yahoo!, who are chasing the game, have to take a more open approach. “We’re in a position, because we’re a challenger brand, where we can basically use data as a more open mechanism to create a deeper partnership with people,” Armstrong says. This approach is something that could benefit the entire industry. It opens up the advertising game to much wider network than AOL, Yahoo!, Bing and the other chasers. Armstrong’s vision will do more than turn the duopoly into a five-way race. It will open an entirely new network of players in online advertising. If Armstrong gets his way and builds a genuine Google-Facebook competitor, the entire industry offering advertising services will cheer him on. It’s not only a question of competitive pricing but also policy. With more competition to think about, Google and Facebook will have to put the emphasis back on what advertisers and users need from them. This would be a marked improvement for advertisers but also everyone using their platforms. Fixed fee PPC vs percentage of spend – which is best?